 Pods by Future Rooms is a family-run business that designs, builds and installs stunning and unique pods that are ideal for glamping, extending accommodation or creating additional activity space; their uses are versatile, and therefore perfect for a variety of leisure needs. We started the company following our success with Future Rooms; a business offering an exciting range of garden rooms for work, leisure and domestic uses. Through our experience with Future Rooms we have gained expertise in manufacturing a wide range of timber-framed buildings to very high standards, including bespoke rooms. The design of our pods has been developed over a number of years resulting in a very tried and tested selection of high quality pods ideal for the needs of our customers. Our team includes experienced skilled trades, enabling us to deliver a service that includes design, build and installation of the highest quality. We place great importance on creating pods that are practical, versatile and suitable for a variety of needs and this is reflected in our product range. We believe that practicality does not need to compromise style or quality; an ethos that has always been at the heart of our business. Every pod is hand made to the required size at our workshop and we source the highest quality materials for all aspects of the construction. We are based in Gloucestershire, but travel everywhere in the UK.